Bridal Sessions // What is a bridal session and should you schedule one? 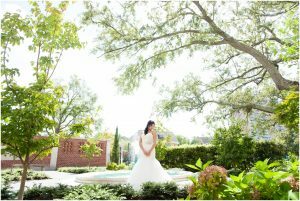 A bridal session is a photo session centered around the bride (sans groom) in her wedding dress that takes place prior to the wedding day either at a location of the bride’s choice or at the venue. 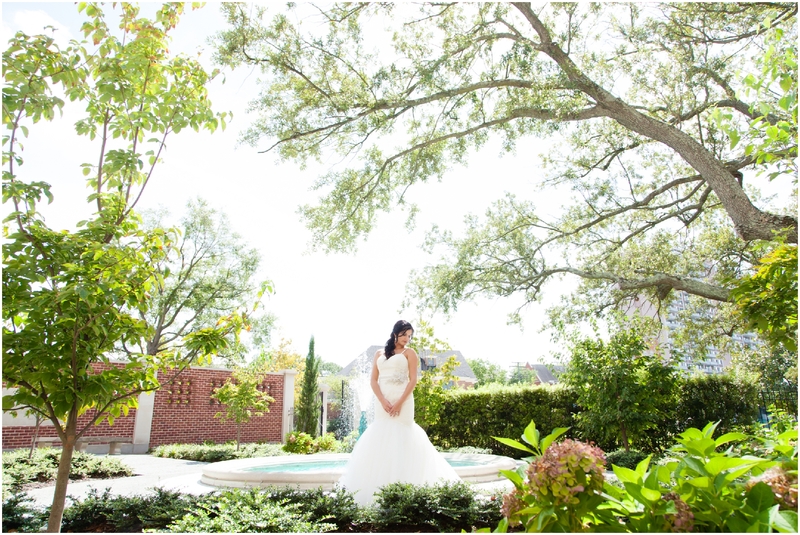 Deciding on whether or not to schedule a bridal session is a matter of personal preference. Many clients have told me that they were really glad they did the bridal session. 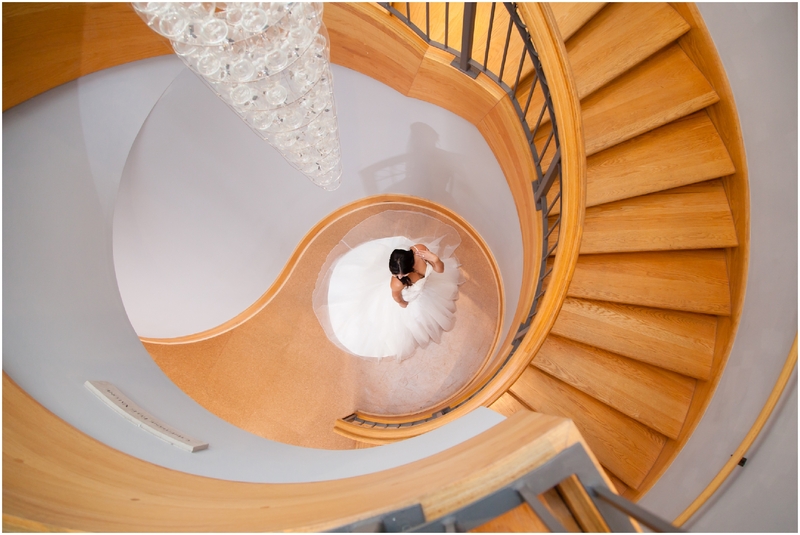 It’s a nice trial run at walking around in your dress; and through the process, some of my brides have discovered that they needed to adjust something – whether an alteration to the fit of the dress or a tweaking of the hair, makeup, or bouquet. 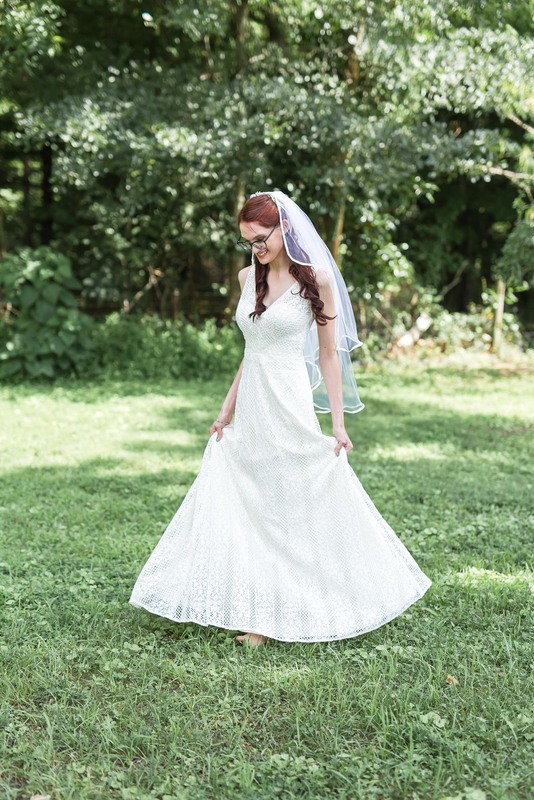 We’ll have an opportunity to take photos of you by yourself in your dress on your wedding day, but it won’t be in such a leisurely and extended fashion. 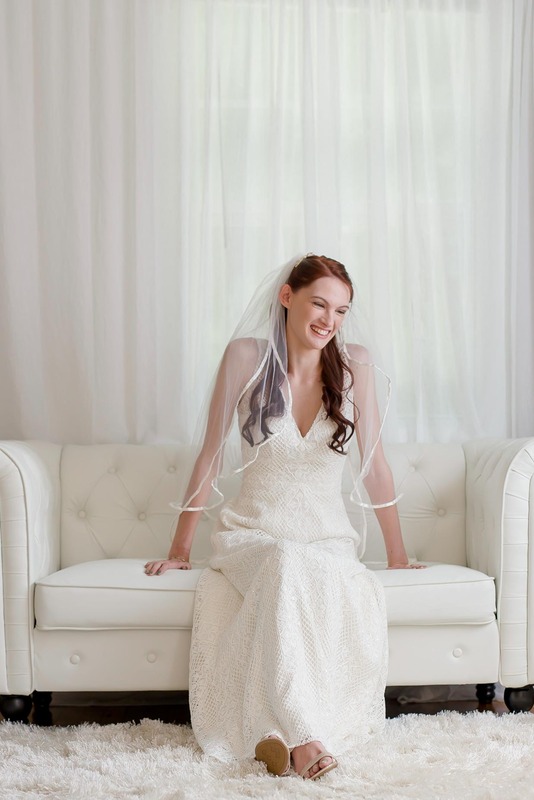 A bridal session can really free up some time on your busy wedding day schedule as well. I recommend scheduling your bridal session with me as far in advance as possible. 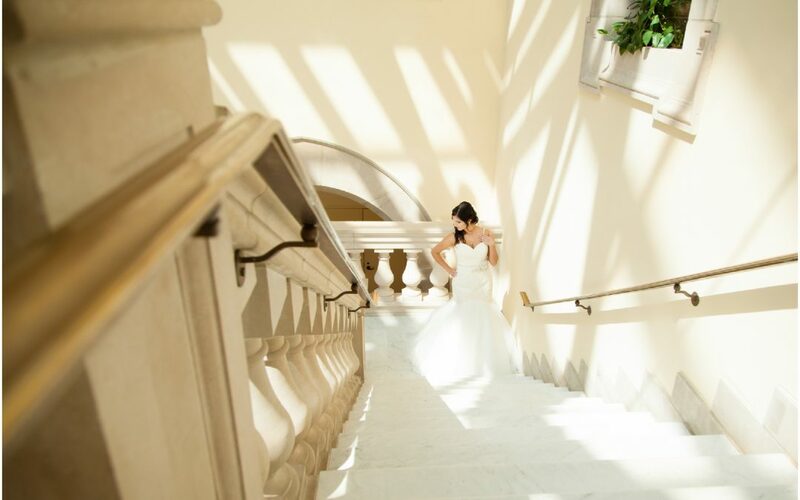 The actual session should take place at least 6 weeks before your wedding date to allow enough processing time in case you want to display an image or two from the bridal session on your wedding day. 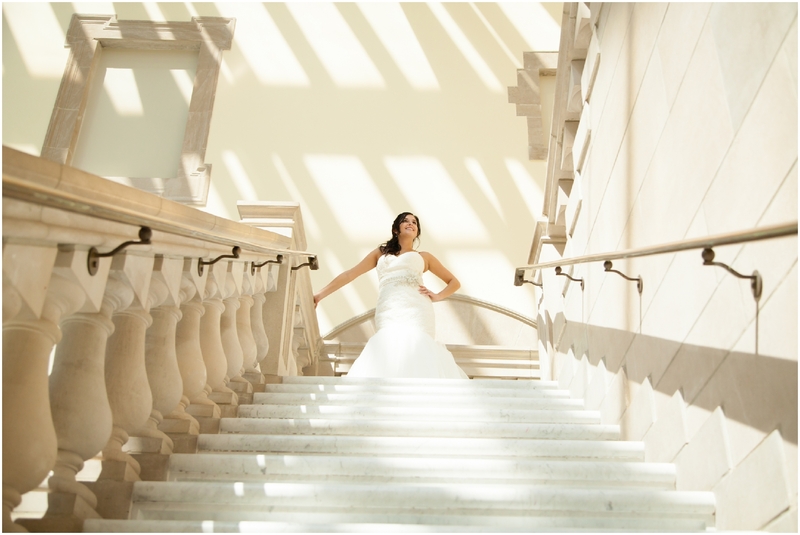 Tip: Another thing to consider is to schedule your bridal session on the same day as your hair and makeup trial! 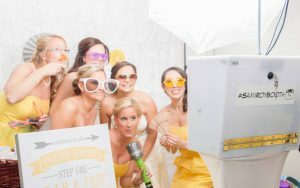 You’ll really get the full effect and be able to see how your make-up will look and photograph on your big day. 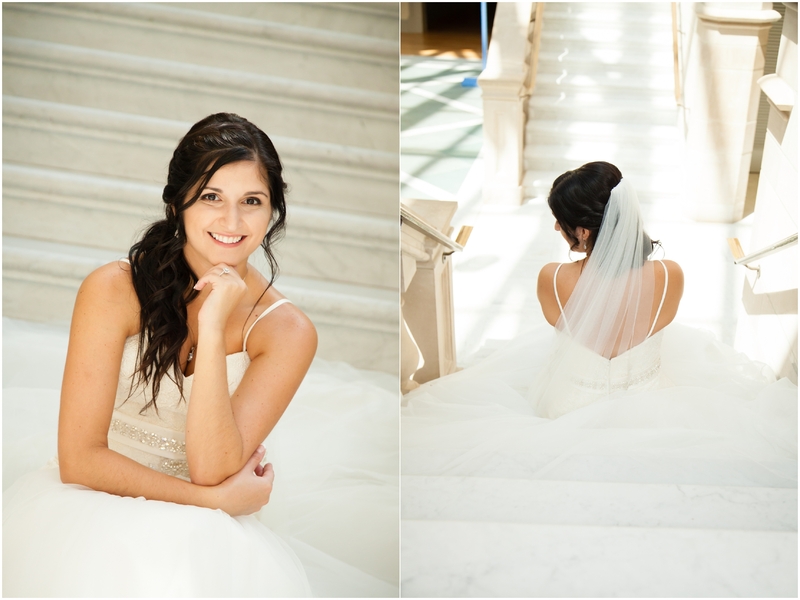 Here is a sample of some of my most recent bridal sessions! 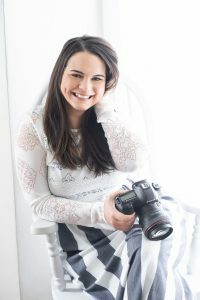 Want to schedule your Bridal Session? Lets Chat!